Tree Landscaping Services (TLS) is a rapidly expanding family run business based in East Lothian. 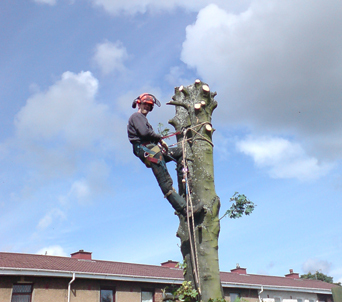 Founded in 1994 we have extensive experience in all aspects of Tree Surgery and Landscaping work. Our Tree Surgery specialists are committed to providing the highest and safest standards of arboriculture service to every customer, whether the work involves a single tree or large expanses of woodland. 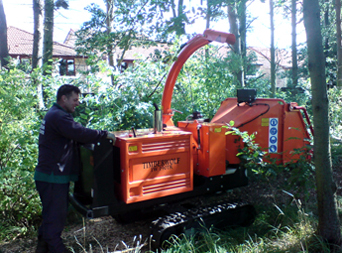 TLS has invested in the best arboricultural equipment in order to provide clients with an outstanding service. Our Landscape specialists deliver the best service in an ever-modernising industry to enhance your outdoor space and complement your home. Our designs can incorporate all aspects of landscaping from traditional to unique.